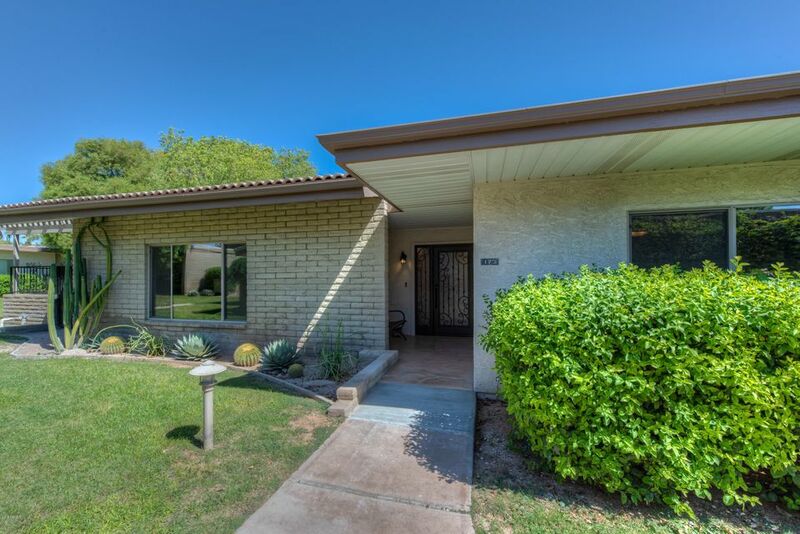 All SCOTTSDALE HOUSE PLAT 2 A homes currently listed for sale in Scottsdale as of 04/25/2019 are shown below. You can change the search criteria at any time by pressing the 'Change Search' button below. "MOVE IN READY! As you arrive at SCOTTSDALE HOUSE #173, you will be greeted with an artistic and opaque glass front door and find extensive remodeling inside. New items include, special lighting for art work, ceiling fans, decorative tile in kitchen and bath, shutters, electric remote-controlled shade, flooring, and appliances including Induction Electric Cooktop and oven. The covered patio has a beautiful gas fireplace with a built-in BBQ grill which adds another room for entertaining. 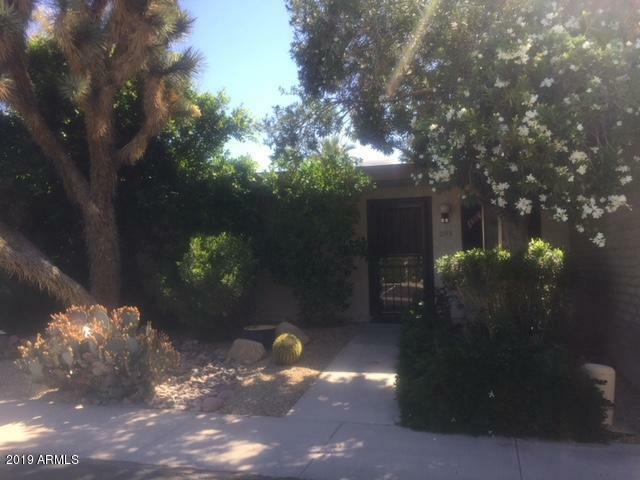 This 2"
"Gorgeous 1 bedroom, 1 bath condo situated in the most livable city of Scottsdale! This home offers 3/4 master bathroom, eat in kitchen, formal dining room and vertical blinds. The landscaping showcases flowers, lush green grass and gravel/stone front. This unit has one carport assigned space. Enjoy the community pool during those hot Arizona days and panoramic mountain views! Look no further! Book your showing today! This home is sure to please!"